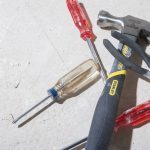 How Can I Optimize for On-Site Construction Storage? Optimizing on-site construction storage promotes improvements in the productivity and profitability of any project. Having a well-organized storage space also allows for efficient planning of material procurement. This translates to a simplified process of acquiring and using materials. 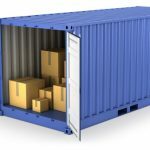 There are several storage options you can use, but one of the easiest to obtain and restructure is a shipping container. The addition of a storage container will come in handy. However, you need to optimize for on-site storage for the following benefits. Additional on-site storage is important especially if you are working on a large project. The following are some creative ways of optimizing on-site construction storage in your container. Depending on the materials and tools you intend to use, you can add shelves to the wall of your container. To optimize on this solution, it is best that the shelves are just the right size. This will allow you to have more space to work with, as you will avoiding wastage or too tight spaces that will not help you. Open shelves make it easy and fast to pick items since you can quickly scan open spaces. You can install drawers on the lower end to help ensure that small tools do not get lost. They are better placed at the bottom to ensure that you can easily view their contents and they won’t spill out. This storage option should always leave sufficient space to open the drawers to avoid squeezing in. keep in mind that as much as you are optimizing construction storage, you also need to gain access of the storage option with ease. Labels on drawers will ease your search when looking for tools and make life easier for everyone. Some tools and materials can easily hang on a wall. 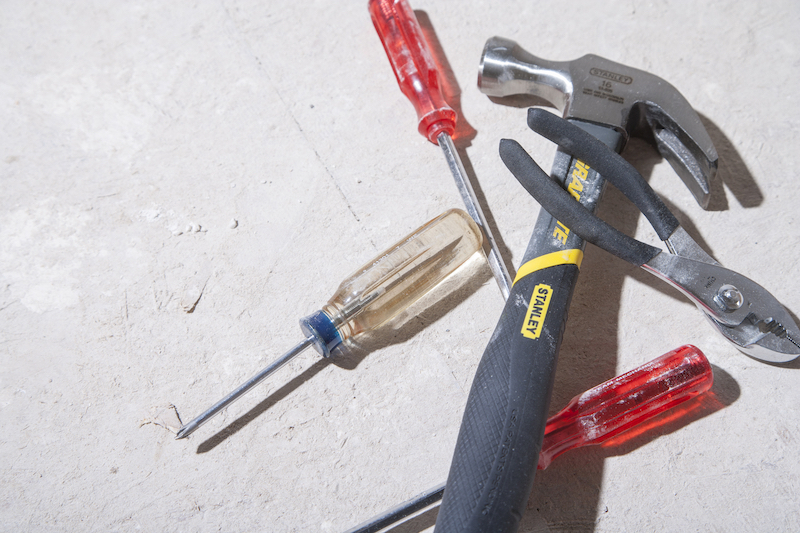 To make this possible, you need the right hooks to support the weight and shape of your tools or materials. A single hook can accommodate a number of tools. Ensure that it is firmly secured on the wall to prevent minor accidents from falls. Go for strong and durable hooks, it’s worth it long-term. When designing the shelves, drawers, and cabinets, you can always use them for more than one function. During breaks at the construction site, the cabinets can be designed to allow for sitting space as well. The edges of the shelves can be positions to add hooks rather than drill holes everywhere on the wall. However, it is important to avoid clustering materials as it makes it difficult to locate what you need. Careful pre-planing is important. 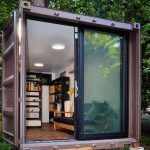 If you need/want better means of storage and organization on your jobs, you need to get to customizing a shipping container. You will also be able to keep track of material use and orders. Consider addition of shelves, installation of drawers and hooks to optimize for on-site construction storage when using a container as your storage option. Carolina Containers is your source for all of your container customization needs and services.